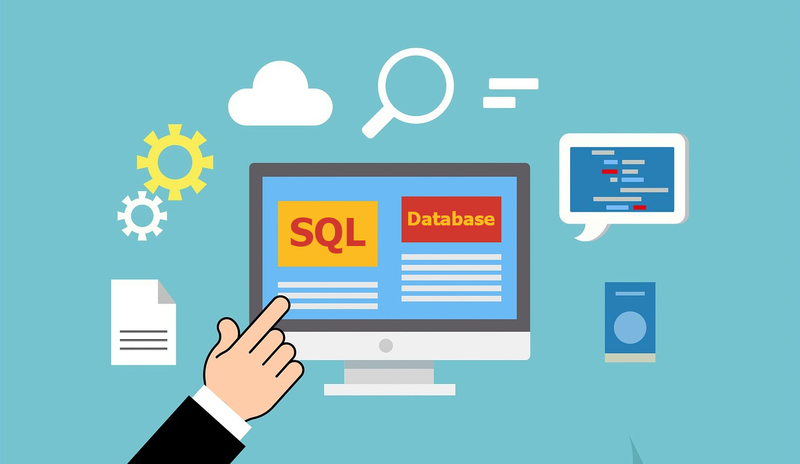 SQLNetHub (formerly known as “The SQL Server and .NET Hub”) is you centralized hub of knowledge on many SQL Server and .NET areas, as well as your source for high-quality SQL Server software tools. The reason for the new name is because we anticipate that with the high-quality technical content on our website, and broader range of topics, we will help as much people as possible who is seeking solutions for common, or not-so-common sometimes, technical problems. This technical hub of knowledge and resources is ran by Artemakis Artemiou. Artemakis Artemiou is a Senior SQL Server and Software Architect, Author, former Microsoft Data Platform MVP (2009-2018) and currently a Microsoft Reconnect MVP. 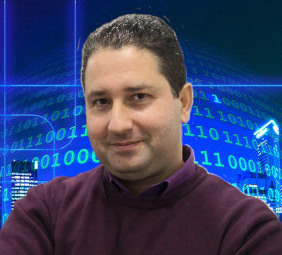 He has over 15 years of experience in the IT industry in various roles and lives in Cyprus. Moreover, he is an Instructor on Udemy and Skillshare where he teaches SQL Server and .NET development. Artemakis is the founder of SQLNetHub and TechHowTos.com. Artemakis is the creator of the well-known software tools Snippets Generator, DBA Security Advisor and In-Memory OLTP Simulator. Moreover, he is the author of many eBooks on SQL Server. Artemakis currently serves as the President of the Cyprus .NET User Group (CDNUG) and the International .NET Association Country Leader for Cyprus (INETA). You can follow Artemakis on Twitter at https://twitter.com/artemakis. Enjoy your visit on SQLNetHub!